An online seller’s brand can guide business decisions, encourage customers to trust you, and boost both sales and profits. But for some small business owners, “brand” is an intangible, amorphous thing that is hard to understand, quantify, and define. Fortunately, discovering your ecommerce business’s brand is not as difficult as it might seem, if you understand your business (yourself), know who your business serves, and have an idea of how you want your business to be perceived. In a small business, there is often a close relationship between the business’ brand and the owner’s personality, so discovering your small business brand starts with knowing your business and yourself. 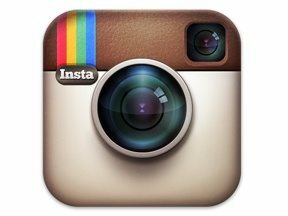 Beardbrand is one of the best brand building examples of the past several years. Take the case of Beardbrand, which is one of the best small business brand stories of the past few years. Eric Bandholz, one of Beardbrand’s founders and a speaker at the Ignite 2015 conference this fall, is an urban beardsman, who left a corporate job at Merrill Lynch in Spokane, Wash. to pursue a lifestyle more indicative of the beard-growing community. Bandholz starting writing articles and creating videos around his passion for beard growing and grooming and the urban beardsman lifestyle. His passion soon became his business. “We were tired of beards being left to kitschy, cheap products. We felt these items are the reason many people think that beards are a fad. Beardbrand wants to bring high quality products for beardsmen. Our grooming products use natural products and we want our customers to have a positive experience with their beards — crappy products don’t help in that regard,” the Beardbrand website said. 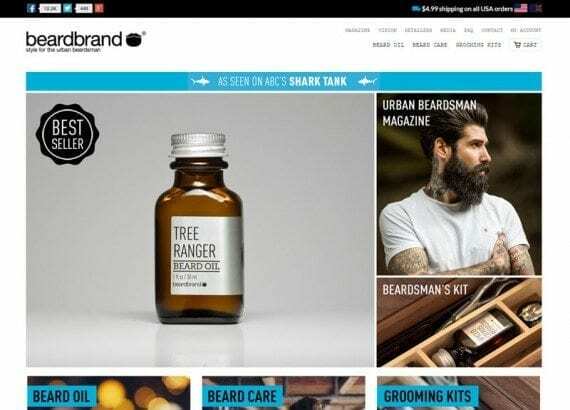 Today, some reports say that Beardbrand may have more than $450,000 in monthly sales, and the company’s brand and Bandholz’ personal brand, if you will, are almost identical. To discover your ecommerce business’ brand, try asking yourself these questions. What parts of the business am I passionate about? What, specifically, does my business do? 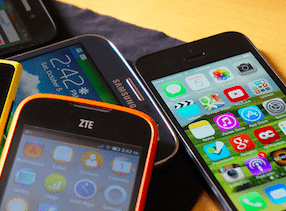 How does what my business does differ from competitors? Write the answers out. Given those answers, try to tell a story about why your business started. Try to tell that story in one or two sentences. Relatively small online retailers and wholesalers are often niche business, so not everyone online is your customer. Rather, the folks who frequent your online store will have some set of characteristics, common interests, or similar needs. Your brand should be built to appeal to your customers, so knowing something about those customers is vital. Make a list of customer characteristics that describe who your shoppers are. For example, imagine a company that sells sports equipment for kids, like soccer shoes, youth volleyballs, and wrestling singlets. That company might make a list like this one about its target customers. Customer is a parent or grandparent. Customer spends time with her kids. Customer is involved in the community or at least the youth sports community. Customer probably transports kids to sporting events. Customer may be short of time because of participation in youth events. Armed with your list of customer characteristics, imagine ways your brand might serve your customers. Given what you know about yourself, your business, and your customer, how do you want your company to be perceived? When customers think about your online store, what are the first few words should come to their minds? Carefully, consider the impression you want to make on customers when they think about your business. As in the previous steps, write down what those first and lasting impressions should be. The final step in discovering your brand is to put together your business’s story, your customers’ characteristics, and an understanding of how you want to be thought of in the market place. Where you find intersections, if you will, you may also find specifics about your brand. For example, consider again Beardbrand. The company was created because one of its founders was passionate about beard grooming and a little counter culture. The company recognized that other men (potential customers) are also growing beards and seeking to groom those beards. So the company sought to be seen as a source of superior quality beard products. The result is a clear brand.